This past Saturday went to the local FJR Tech Day. 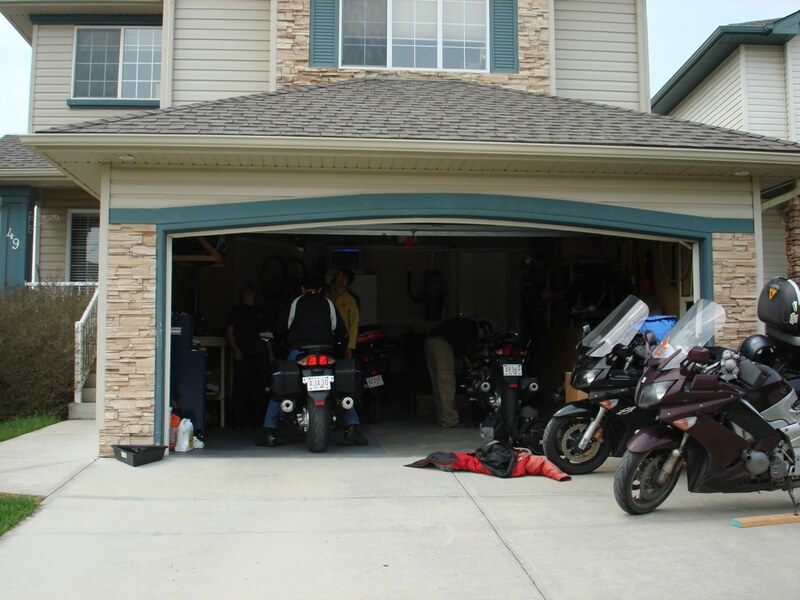 It’s a day where a bunch of us FJR owners get together at someone’s house and we wrench our bikes. 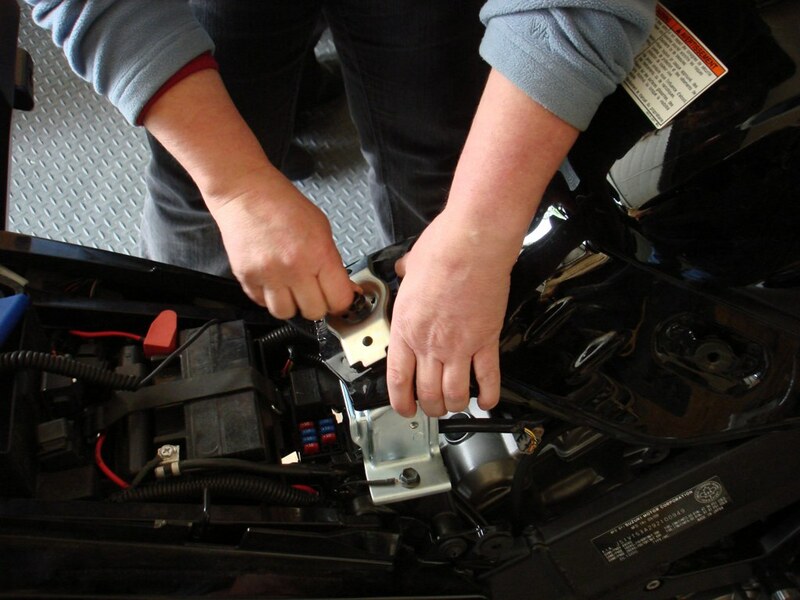 There’s always an oil change or two to do, and sometimes there’s something major like tire changes or swing arm bearing repacks. 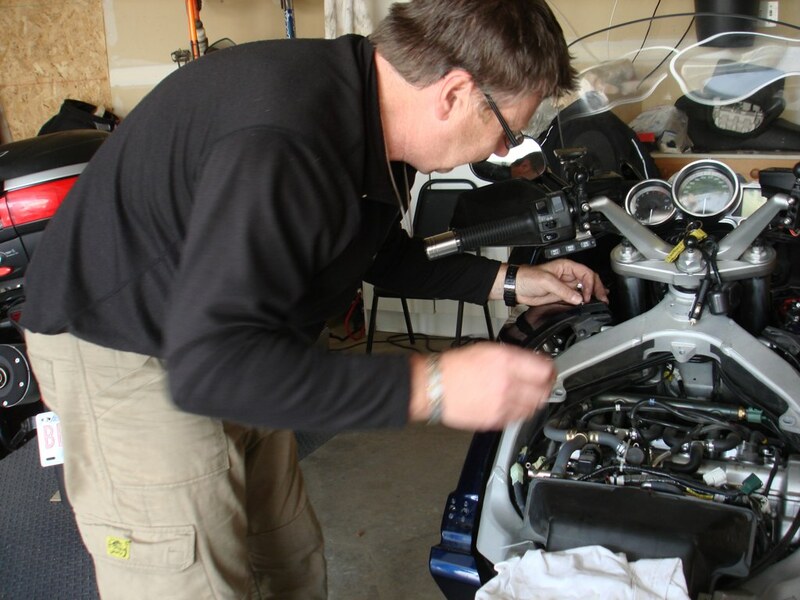 One of the big things to do to a later model FJR is to install the supplemental wiring harness to mitigate the dreaded “ground spider”. I did mine last summer and a fellow FJR owner, Guy, helped me a bit with it. He had mentioned it then that he thought he’s do the same to his FJR, so he ordered up the harness and arranged to install it at Tech Day. 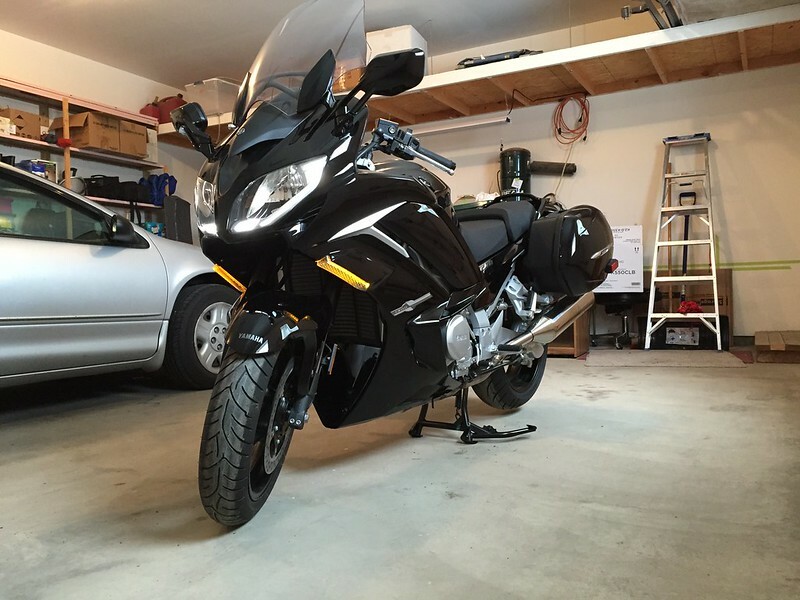 So that was my Tech Day – install the electrical stuff onto the VStrom, help Guy with his harness install, and change the oil in my FJR.